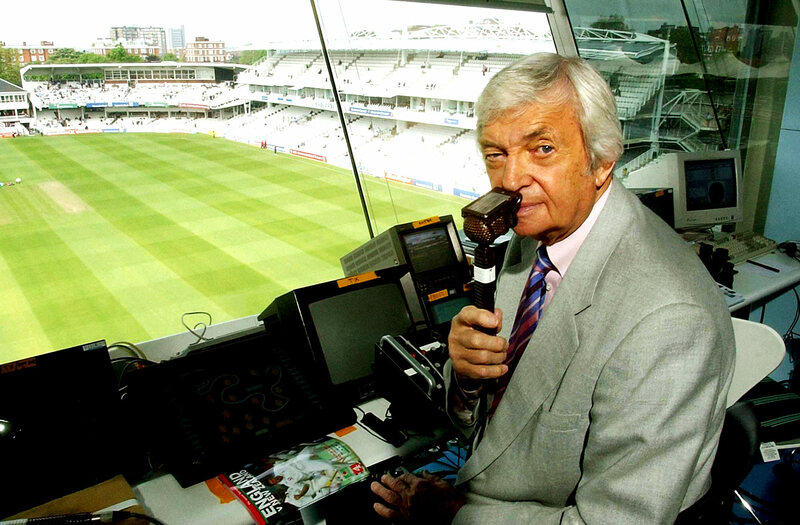 If you’ve made the right choices in life, you would have watched cricket with the commentary in English. As someone who likes to tour the space of words and literature, listening to cricket commentary offered me more than analysis of matches. I heard new words and phrases, some stuck in my mind and some slipped away like the ball that goes past Ravichandra Ashwin in the outfield. Here are some of the phrases that come to mind, as I reflect on the times I’d been a couch potato watching…and listening cricket. Are there more additions that can be made to the list? Feel free to comment below and contribute!